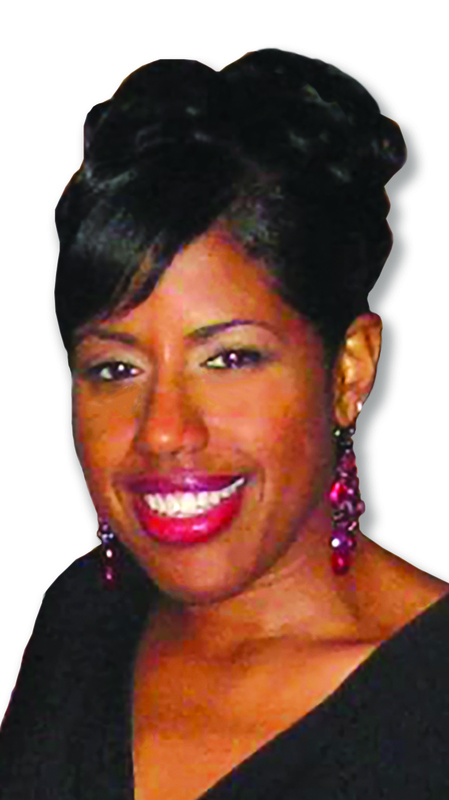 Stephanie Goode is a licensed real estate broker with Coldwell Banker Residential Brokerage. Born and raised in the Chicago Metro area she understands the numerous intangible benefits of life in Chicago with it's unmatched weather, culture, and diversity. As a lifelong resident of the Chicago area, Stephanie can put her insider knowledge to work to find a special property in your neighborhood of choice. Stephanie has been a top producer in various capacities for over 25 years in the sales, marketing and customer service industry which has facilitated her strong negotiation skills. Stephanie also has a background in flipping homes and owning investment properties since 2004, giving her extensive knowledge in selling real estate. This allows her to fully understand your needs and concerns when making real estate decisions. By selling her own properties through successful staging and marketing techniques, Stephanie knows the importance of effective marketing and implements the latest Internet marketing tools to expose your property to the widest possible range of qualified buyers. Whether selling, purchasing or investing in a home, Stephanie will ensure that her clients will have a great experience. Choosing Stephanie is choosing a real estate agent that truly listens to you and works tirelessly on your behalf from start to finish.